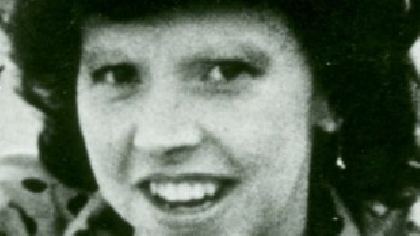 It’s being reported today that the daughter of a woman murdered almost 32 years ago, is to meet with Gardaí at Bray Garda Station later this month, to discuss the case. 27 year old Antoinette Smith, a mother of two, from Dublin was last seen in early hours of Sunday morning the 12th of July in 1987. She had gone to a nightclub in Dublin with a friend after attending the David Bowie Concert at Slane in County Meath on the Saturday night. Her remains were discovered at Glendoo Mountain, near the Lemass monument close to Glencree and Enniskerry, on the 3rd of April 1988. No-one has ever been charged with her murder. According to the Sun newspaper, her daughter Lisa will meet with Bray gardai, as they prepare to re-interview people previously questioned during the investigation into the murder.